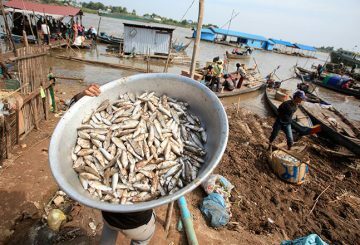 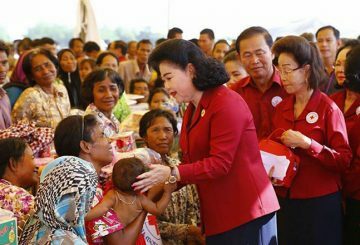 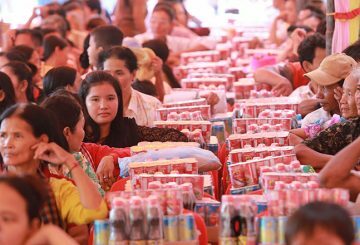 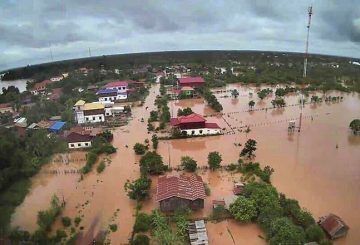 PM says the government will provide three water pumps to Stung Treng and Kratie. 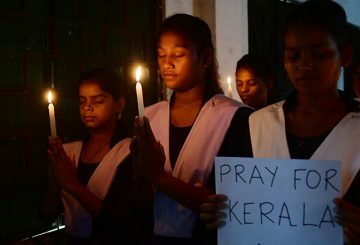 India’s response to floods in Kerala wins praise. 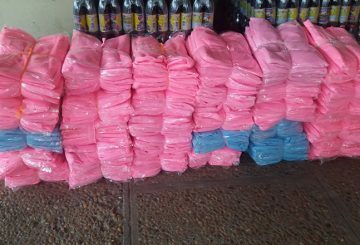 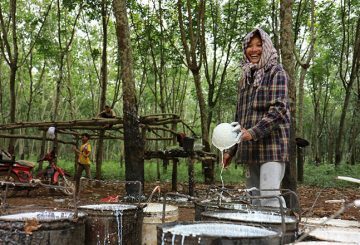 Cambodia’s rubber output looks set to increase due to favourable weather conditions. 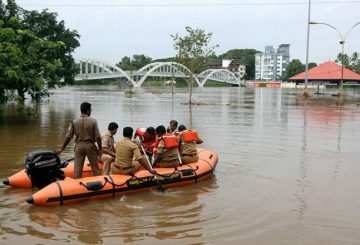 Flooding on the scale seen in Kerala could have killed 10 times more people a decade ago, but India’s disaster management capacity has improved significantly in that time. 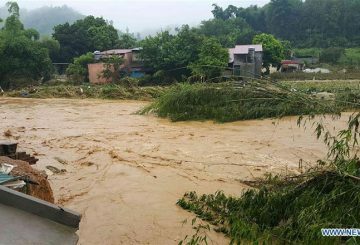 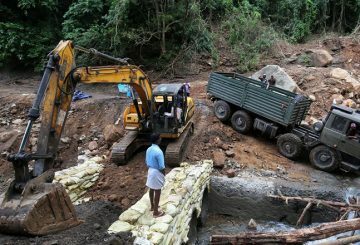 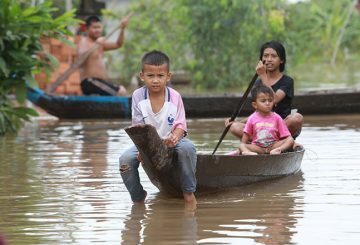 PM says ministries must continue prioritising the safety of villagers affected by floods. 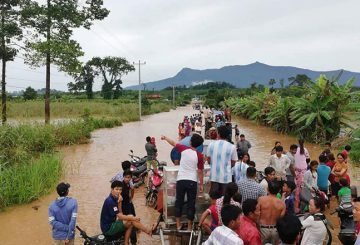 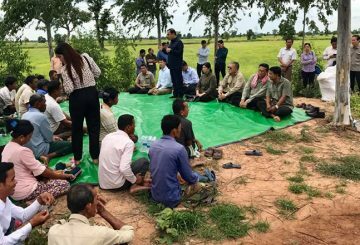 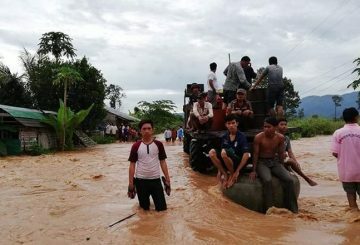 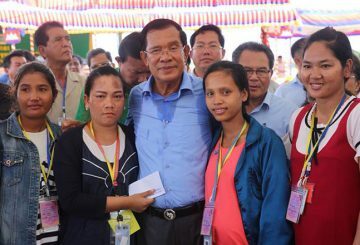 Prime Minister Hun Sen yesterday said ministries tasked with handling natural disasters must continue prioritising the safety of villagers affected by recent floods. 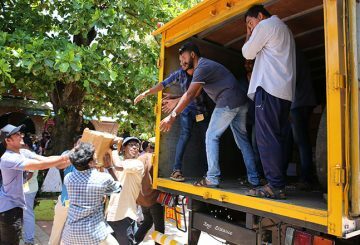 India’s flood-ravaged Kerala state will seek to finance reconstruction work. 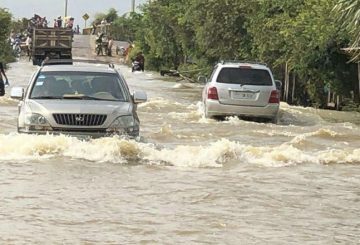 Authorities have closed down a section of National Road 4 in Preah Sihanouk province because water is flowing across it, causing a hazard for motorists. 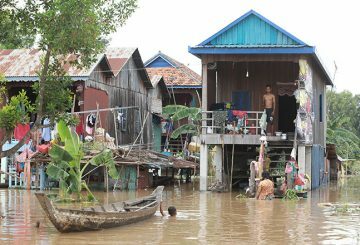 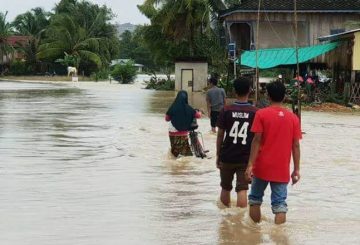 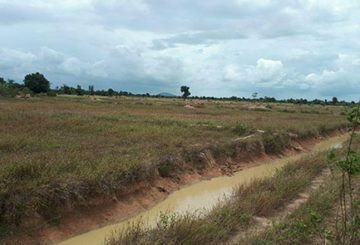 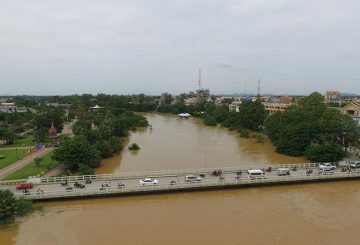 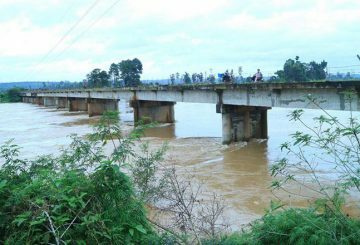 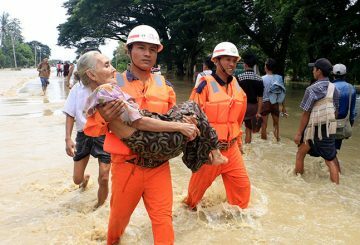 The Ministry of Water Resources announces that the provinces of Battambang and Ratanakkiri are facing floods. 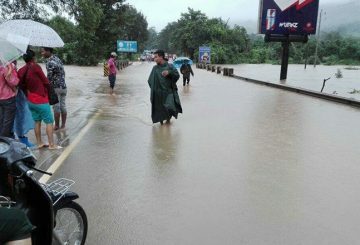 The death toll in Kerala due to floods following incessant rains reached 37. 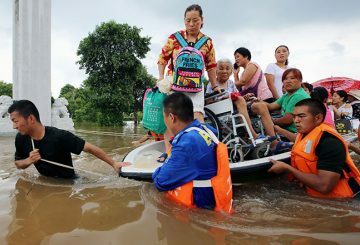 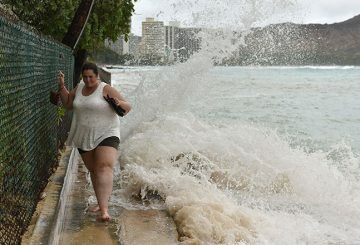 Floods in Mongolia have killed 63 people, including 15 children, so far this year, according to the National Emergency. 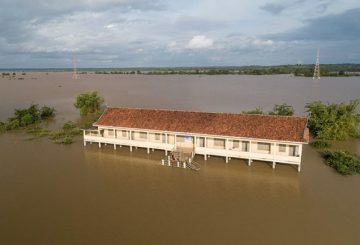 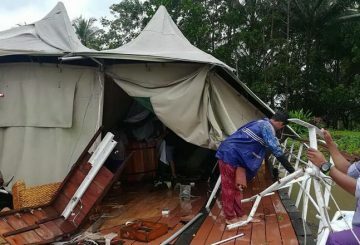 Tatay Hydropower Company denies again its fault that the 4 Rivers Floating Lodge hotel was severely damaged during floods.